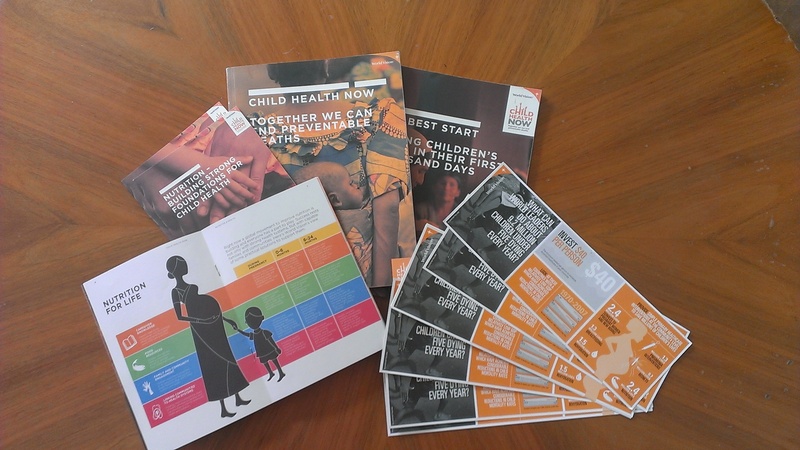 Tactical Studios produced a range of products for the launch of Child Health Now, including a the design concept for the report itself, but also a flyer and a booklet and branding guildlines. Design concept, design and layout of the launch of Child Health Now, World Vision’s campaign to achieve MDG 4 to reduce preventable deaths of children by 2015. A series of 5 infographics revealed the hidden issues behind the research and were tailored to speak powerfully to to an audience of journalists, policy makers, politicians and academics. The design was successfully adapted and developed into a visual identity for the whole campaign and it went on to feature in three further publications: Nutrition – Building Strong Foundations for Child Health and The Best Start: Saving Children’s Lives in Their First Thousand Days and Child Health Now's Global Week of Action Pack in 2012.